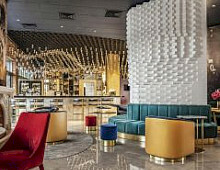 This summer, AccorHotels opened a new four-star hotel in Russia’s Baltic exclave of Kaliningrad – the Mercure Kaliningrad. 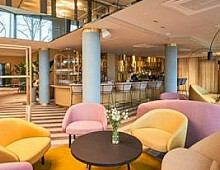 With a modern design, it is located on the bank of the Upper Lake just 10 minutes from Victory Square and Kaliningrad’s historical city centre. The famous Amber Museum is five minutes’ walk away, as are many other sightseeing highlights such as the Monument to Immanuel Kant and Königsberg Cathedral.